Sweetgarden? Huh? 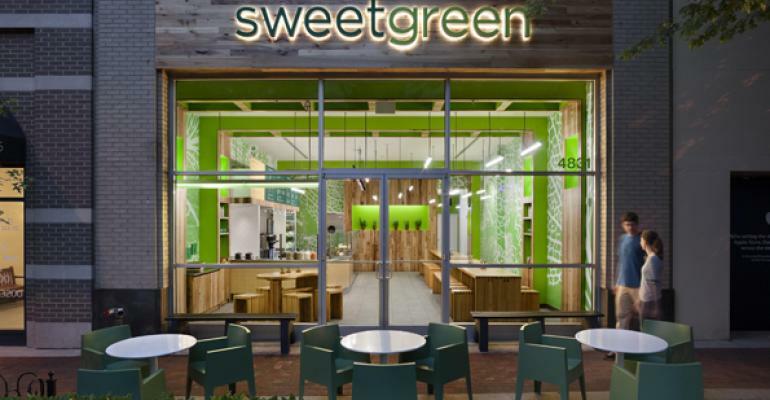 Does our crackerjack journalist-turned-PR flack and “business reporter” mean “Sweetgreen” (not Sweetgarden)? —An article in Forbes magazine, “Why $200 Million Will Make Sweetgreen The Next Big Thing In Delivery (And, Yes, A Unicorn),” is HERE. “We want to go beyond a food company and become a platform,” Neman, Sweetgreen’s co-CEO, told Forbes in an exclusive interview after closing the $200 million round, which brings the company’s total equity raised to $365 million and values the chain at more than $1 billion. 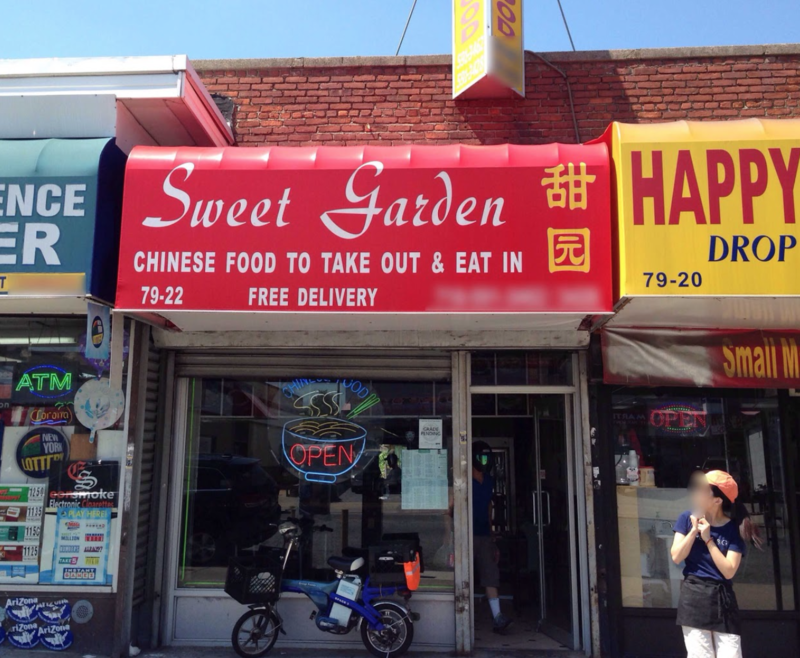 I did, however, find a Chinese takeout joint in Queens called Sweet Garden (two words, not one). The menu is here. You go George! Ringing in the New Year with another correction. What a hoot! 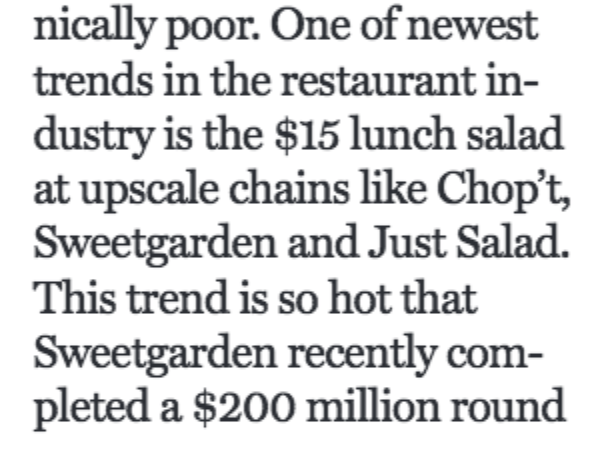 I notice George Boardman has quietly corrected his online article to read “Sweetgreen” instead of “Sweetgarden.” Of course the print edition is wrong. You are welcome, George!